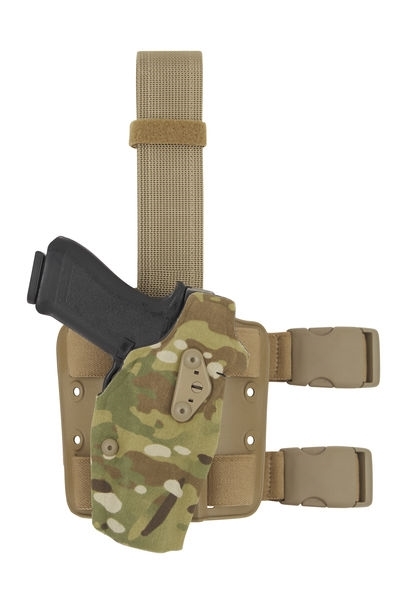 Thigh rig, double elastic leg straps as pictured. © Copyright 2016 Tactical Supply International. All Rights Reserved. Built with Volusion.